Swimming Pool Service and Maintenance. AQS Group are located in North West England, minutes from the M6. Our location enables us to reach nationwide locations quickly and efficiently. 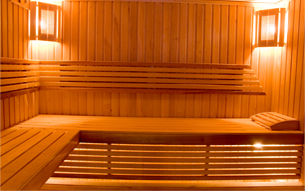 AQS Group are leaders in the field of Wet Leisure service and maintenance. If you are a multi-site operator, then please call 01257 451666 to discuss your National Service Requirements. 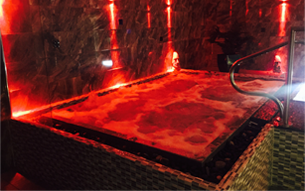 A Division of the AQS Group also Design and Construct Health Clubs, Day Spa’s, Caravan Park Leisure Centres, Animal Pools, Designer Saunas, Steam rooms, and Bespoke Feature Rooms. 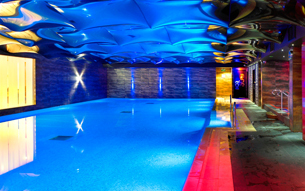 Our portfolio of installations is impressive and once complete, we fully maintain the facility. AQS – Better than the rest. 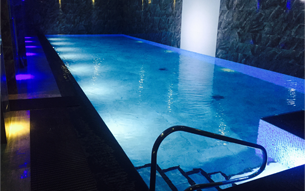 AQS provide Nationwide wet leisure service and maintenance for a wide range of domestic and commercial clients.